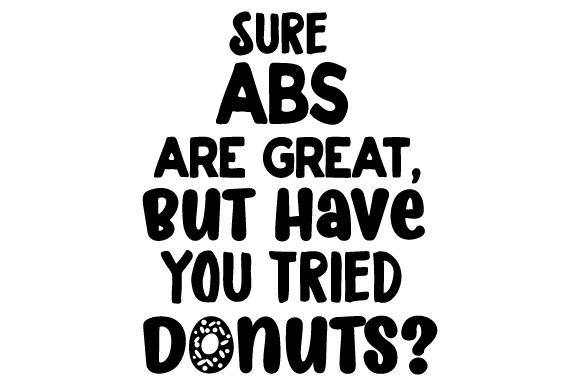 Purchase Sure abs are great, but have you tried donuts? Sure Abs Are Great, but Have You Tried Donuts? Home / Crafts / Food & Drinks / Sure abs are great, but have you tried donuts?